General Admission Registrations period has ended. 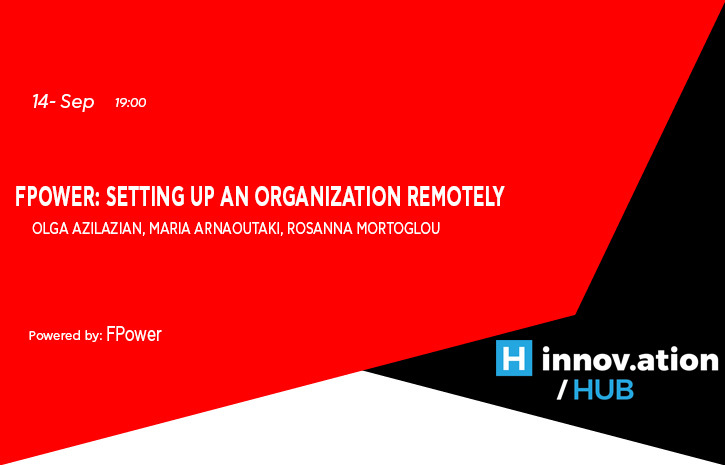 FPower, short for Female Power, is an organization that empowers and supports women in Greece to reach leadership positions across industries, through workshops, hackathons, meet-ups, and partnerships. It was created in 2017 by three women located in Athens, Dublin, and New York. FPower’s co-founders will talk about their experiences, successes, failures, and lessons from their cross-Atlantic collaboration, all the way to the community of ambitious women FPower has become.